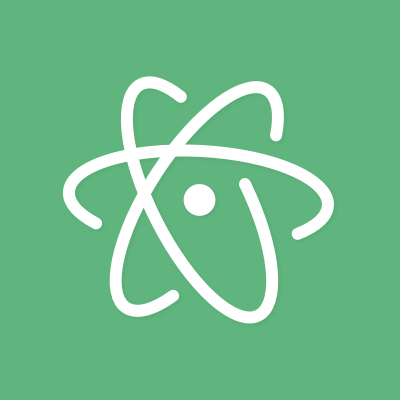 This live reloads the Atom .less files. You edit styles and they are magically reflected in any running Atom windows. Magic! Installed by default on Atom windows running in dev mode. Use the "Application: Open Dev" command to open a new dev mode window. Use meta-shift-ctrl-r to reload all core and package stylesheets. File additions to a theme. New files will not be watched.